Many Child Care providers choose to either operate a home daycare or manage one center. However, if you desire to manage multiple locations, this blog post is written just for you. In 2003, I had a dream to manage multiple locations. In fact, I saw my Child Care Business being a chain of facilities. 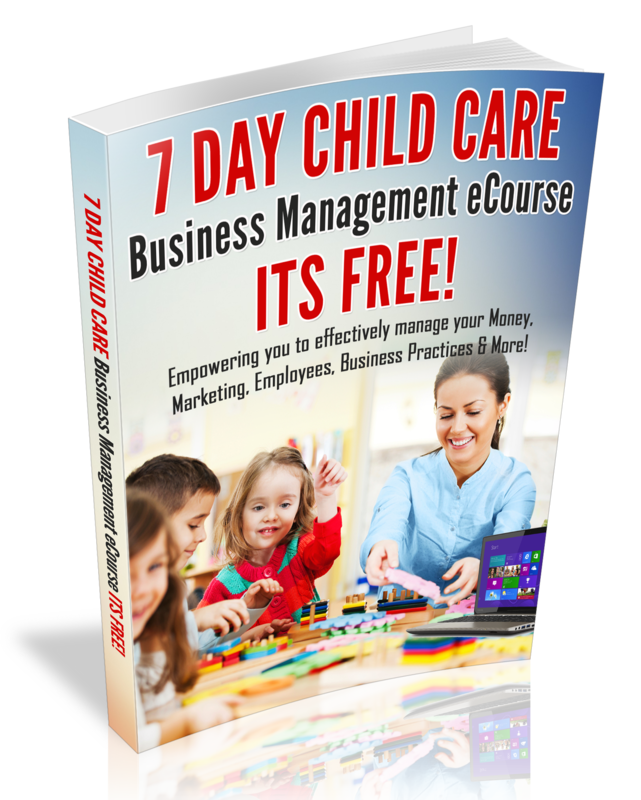 I didn’t know how I would start-up multiple locations, so I began to study major child care chains. My dream became a reality in 2016! In April 2016, I was presented with the opportunity to open a second location. Furthemore, I currently have plans to open a 3rs location in Atlanta. When the opportunity was presented to me, all I could think about was my dream of having multiple locations. Then I started to doubt the idea. In fact, I have discovered that when your mind is not familiar with an idea, thoughts of self doubt or sabotage will manifest. Talk about your Dream. Your words will attract what you need for the dream. Read books written by Successful Business Owners that have built major brands or simply study someone that has owned multiple locations. Get rid of any negative thinking. In fact, negative thinking will only hinder your business success. Work on creating systems in your Current facility that can be easily duplication in all of your centers. Create a Business expansion Plan and share it with your Staff. Employees want to be apart of a growing company ! Don’t rush the process. It took my dream over 10 years to become a reality. Yours may not take that long, however, Business growth is worth the wait!